Dr. Black has always enjoyed writing poetry filled with peace, love, and serenity. In this collection of poems, Life’s Reflections: A Collections of Poems, Dr. Vernita Black offers her experiences through faith and wisdom of life’s beauty. The poems reflect Dr. Black’s personal and professional ups and downs—both the good and the bad times. The poems are also reflections of life through pain, hope, beliefs, military travels, and God’s love. She talks about why the group was started, why it is important for veterans to write their stories, and the upcoming publication release of a new anthology; "Away for the Holidays." ...In tandem with the Grossmont class, Justin and So Say We All will be offering the same course to another group of veterans in Oceanside, in partnership with the Veterans Writing Group of San Diego (VWG-SD). That's two classes, two groups of vets, two showcases and a visit from Tim O'Brien. We're hoping this turns into a regular program, maybe even a Veteran Writers Festival. The biggest of thanks in making this happen go to Sydney Brown for being so generous, talented, altruistic and somewhat magical in her ability to make really important things happen in-between e-mails, and to Gail Chatfield, for her tireless devotion to providing a platform for veterans of all ages to tell their story and have it heard. We're honored to serve with these women. 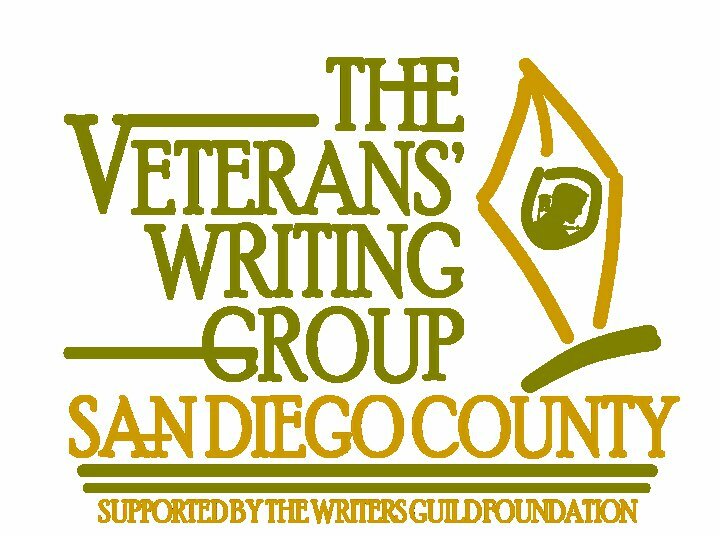 The Writers Guild Foundation mentors veterans as they transition from military ranks to writing workshops. Kevin Ott from the Writers Guild Foundation and Jonathan Michaels, a veteran mentee, join Ana Garcia on Nonstop News LA.